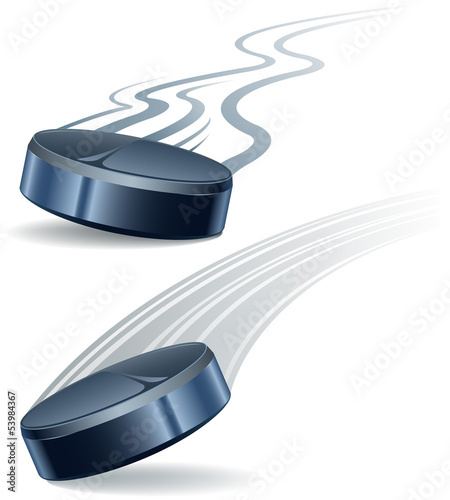 Photo wallpaper - An oval rhythm of hockey !!!! A room of a zealous sportsman should emanate with energy, shine and eagerness to fight. If you are interested in hockey, this motif should be the leading one in your interior. Choose an unusual class and surprise your family with your choice. Photo wallpaper will perfectly substitute unnecessary additions, providing the interior with style and sport atmosphere.